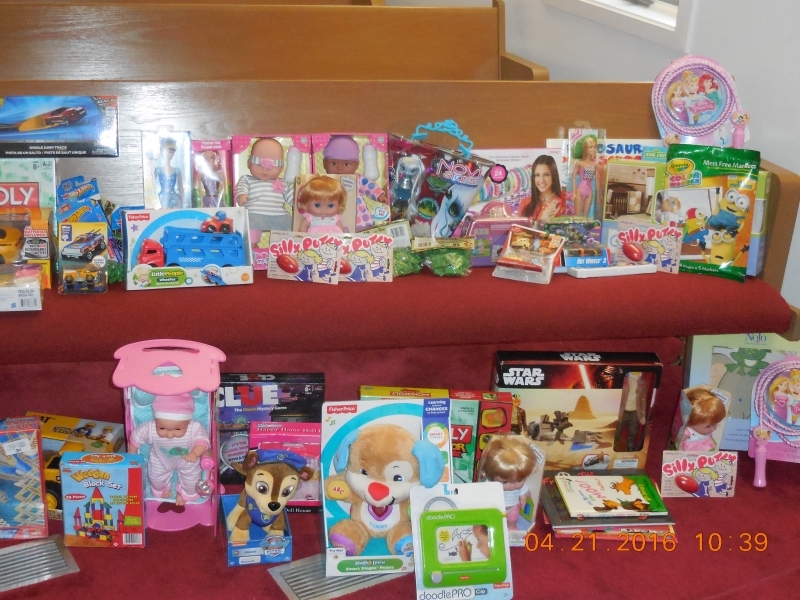 The Trumbull church of Christ donates toys to the Toy Closet Progam. A hospital stay can be scary and lonely for a child. The goal of the Toy Closet Program is to provide pediatric patients with comfort, enjoyment and support while they are receiving care at Yale New Haven Children’s Hospital. Toys are given out 365 days a year.